Independent film lab inspiring others to learn the art of analogue photography. 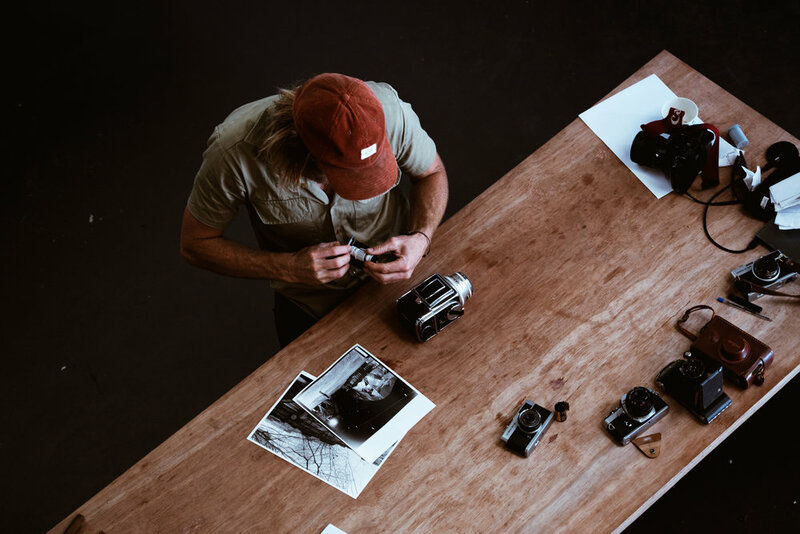 Bayou Film is a space for creating, sharing knowledge and a chance to get away from instant gratification and immerse yourself in the old world of analogue photography. Through creating this space, we are building a community around a shared passion for creating images.